Credit Card covered with Brazil flag. Credit Card covered with China flag. Credit Card covered with Australia flag. Credit Card covered with Greek flag. Credit Card covered with Ireland flag. Credit Card covered with Israel flag. Credit Card covered with Italy flag. Credit Card covered with Japan flag. Credit Card covered with New Zealand flag. Photo of Credit Card covered with Brazil flag. 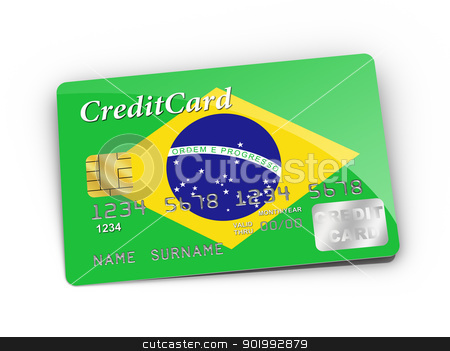 3D rendered Credit Card covered with Brazil flag.